Through the season Chill Bar loves to entertain with live music weekly from local to interstate musicians. Sit back, relax and enjoy our weekend tunes. Experience the passion for music from our players. Music from 4.30pm every Saturday from July to mid September. Please see the mapa below on where he is. Remember - it is compulsory to carry snow chains during the season. There is chain bays on the way up on the mountain, and people to assist to help put on when necessary. have a sign on it with the number 19. Please advise us of your registration number preferably one week before your performance so we secure your registration on the system. Otherwise you will get a parking fine. As you enter the Village and go under the tunnel the car park is approx 1km. Once you arrive please call myself Simone 0417 318 888 or Tim 0426 837 174 and we will send someone to help you. The accommodation is at the Arlberg - 500m from the car park on one side. Chill Bar - 800m from the carpark on the other side. 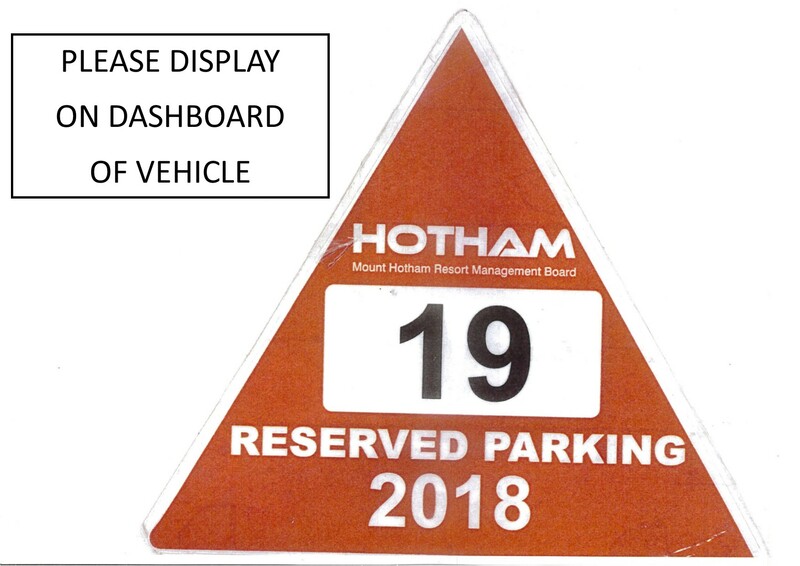 Please also print off the #19 triangle sign - this is to be placed on your dashboard. As you would appreciate, there will be times where there is extreme weather conditions. If the mountain is inaccessible or closed due to snow for a longer than normal period of time, then the Gig will be cancelled. 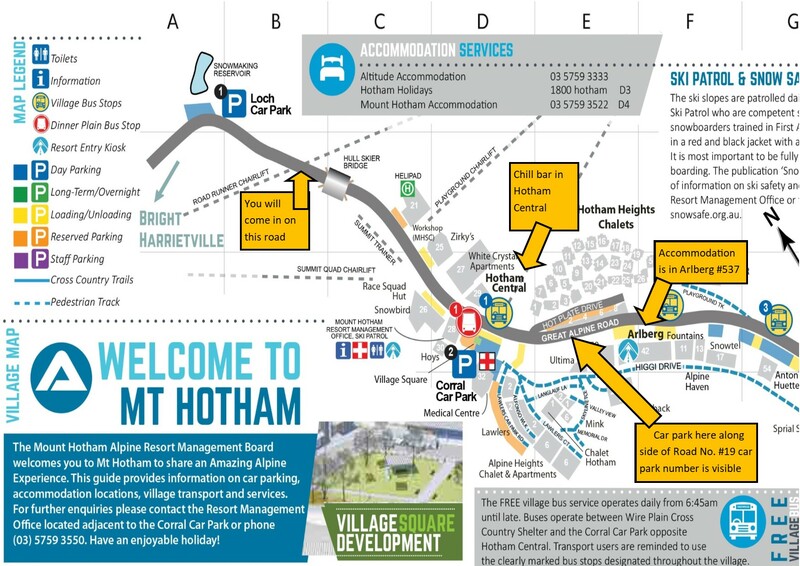 If travelling from Melbourne the Omeo approach is always open. We will endeavour to monitor the weather as best we can and communicate any major weather concerns. If there is a delay in coming up the mountain you can wait at the Harriettville Pub or the Alpine Hotel Bright. If for some reason you are unable to commit to the booking, please just ring us as early as possible or your agent and let us know. If you are unable to make it on time to your performance you will be expected to play for longer or play at a discounted rate.